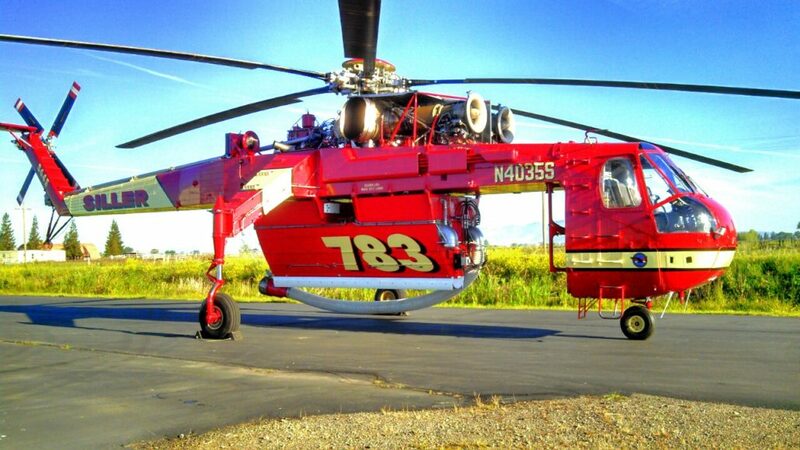 Home | Siller Helicopters, Inc. Since our inception in 1975, Siller Helicopters has always reached a little higher. The history of Siller Helicopters is rooted in the majestic timberlands of the High Sierras. That’s where founding partners and brothers, Andy and Neal Siller envisioned the need to provide a superior level of helicopter precision and performance to the region’s demanding logging environment and challenging terrain. Over the last 40 years the company has flown tens of thousands of hours, and today Siller Helicopters has grown to include firefighting, transmission line construction, ski lift construction, power grid expansion, HVAC placement, logging, heavy-lift operations, and hydro-seeding across the U.S..
We are a regional service provider based in California.